Vietnam Embassy in Australia functions not only as a bridge between the Vietnamese Government and its counterpart or Vietnamese traveler in Australia but also the place where Australia citizens can visit to apply for a visa entry to Vietnam. 1. 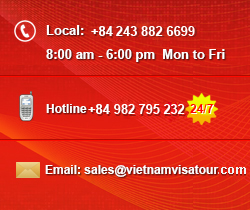 Contacting directly with the Vietnam Embassies in Australia to apply for a visa. 2. It wastes many times to go to directly Vietnam Embassy’s address in Australia to apply and back again to get your passport after a long time they process your visa. 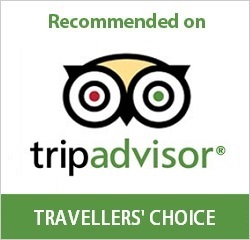 Note: If you have any question or comments, please do not hesitate to contact with us via email: sales@vietnamvisatour.com or phone number: +84 944 599 554 to be support as soon as possible.